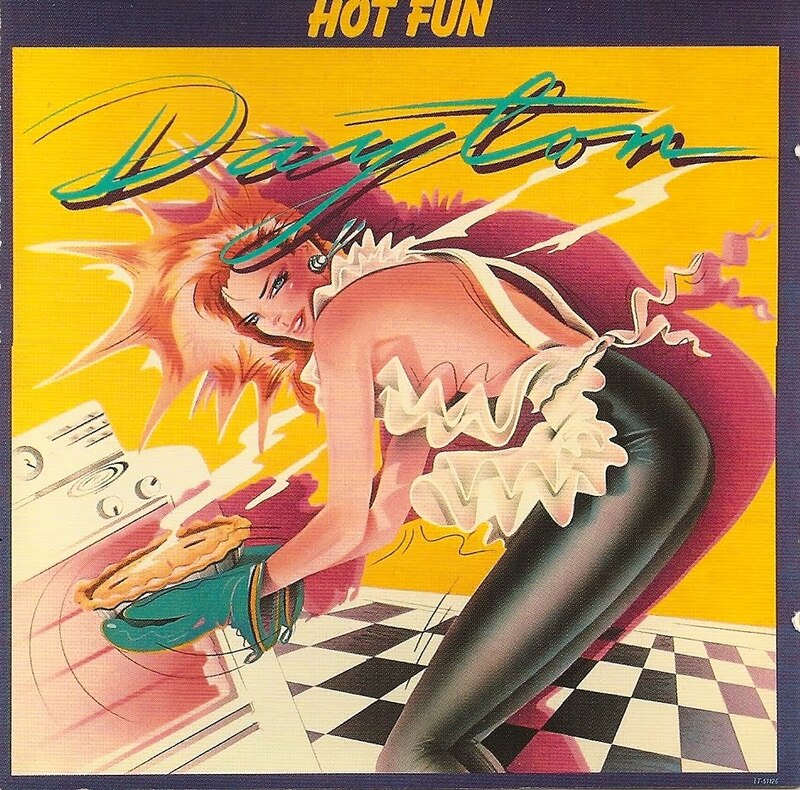 Recorded in 1982, Hot Fun is Dayton (Ohio) based band, Dayton, third album in two years of existence. Created by David Shawn Sandridge and Chris Jones, Dayton lasted six years, frequently changing its roster of members and producers and vanishing after five albums in the mid 80's without scoring any real hit. Hot Fun is a really curious album, switching style frequently, mixing 80's boogie songs with a radio friendly Sly Stone cover (Hot Fun In The Summertime), P-Funk oriented tracks (Krackity-Krack featuring Bootsie Collins, Grunch) and a soulful ballad (Never Repay Your Love). Lack of coherence will say some while other will notice that the band is just as good in every style they try. 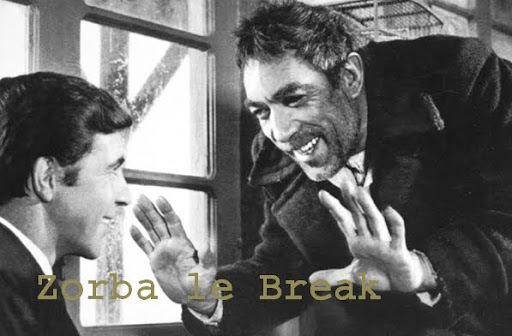 A nice piece of work that,I think, has never been sampled.